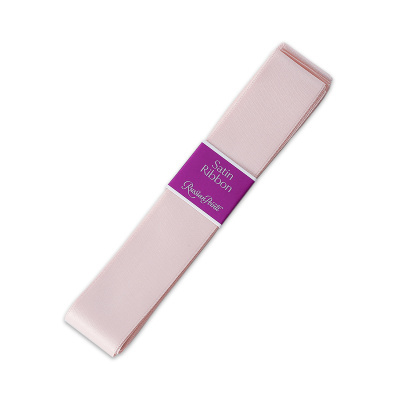 European pink satin ribbon that perfectly matches standard Russian Pointe pointe shoes. Length of 2.5 Yards. 1" Wide.